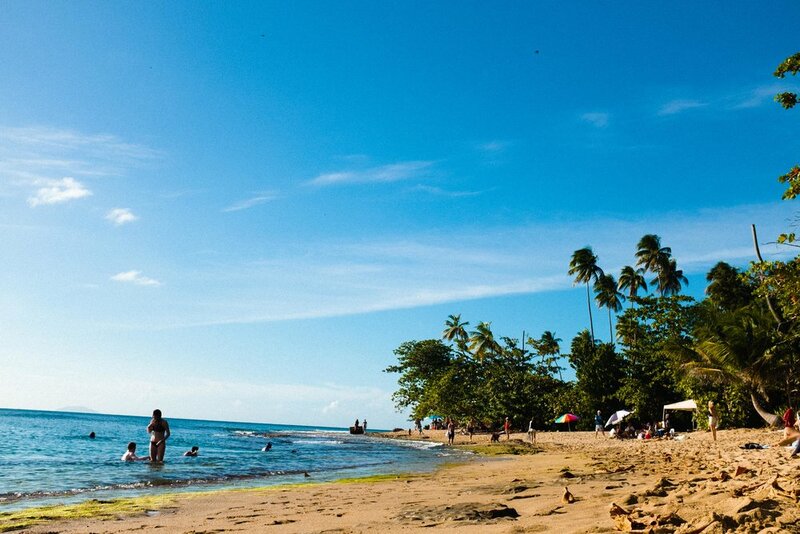 Rincon, on Puerto Rico’s northwest coast, is known for its laid back vibe and surfing. The town is a popular spot for ex-pats from the U.S. mainland and almost feels like you’re hanging out on a beach on the states’ other west coast (aka California). 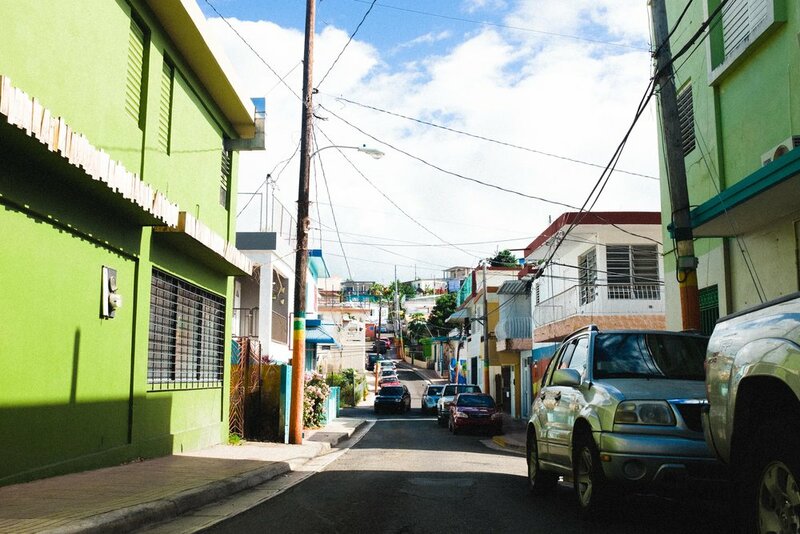 It’s a friendly, colorful town that is well worth a visit, whether you’re traveling from San Juan (2.5 hours) or from Cabo Rojo (45 minutes), as we did. 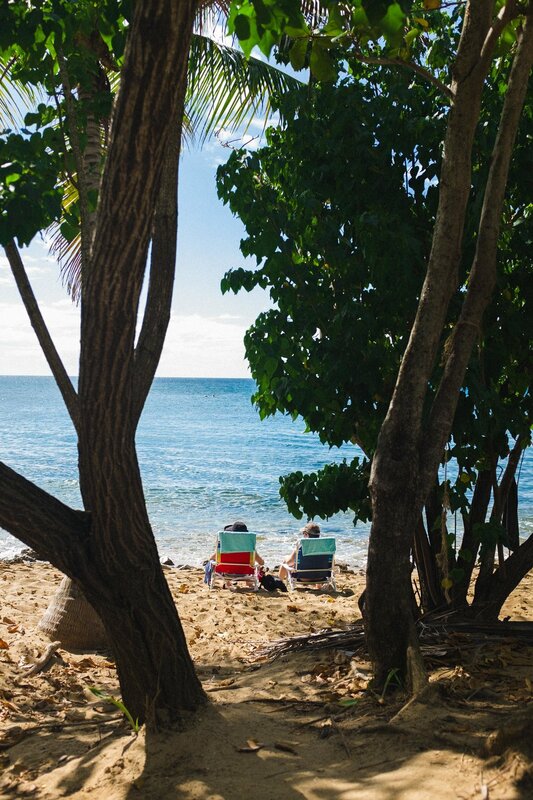 If you only have a day to spend in Rincon, here’s how to do it. Wake up early and hit the road! Morning walks on the beach are the best, so make sure to arrive with enough time to enjoy some quiet time strolling the shore. Grab breakfast with a view. WE headed north of town along Highway 413 to eat at the roadside joint, the Beach House. It overlooks the ocean and the view is simply gorgeous. Grab a board and hit the waves, if that’s your fancy. The waters were very calm during out visit, so not ideal surf conditions. You’ll find vendors with surf boards and paddle boards for rent down by the beaches, too. 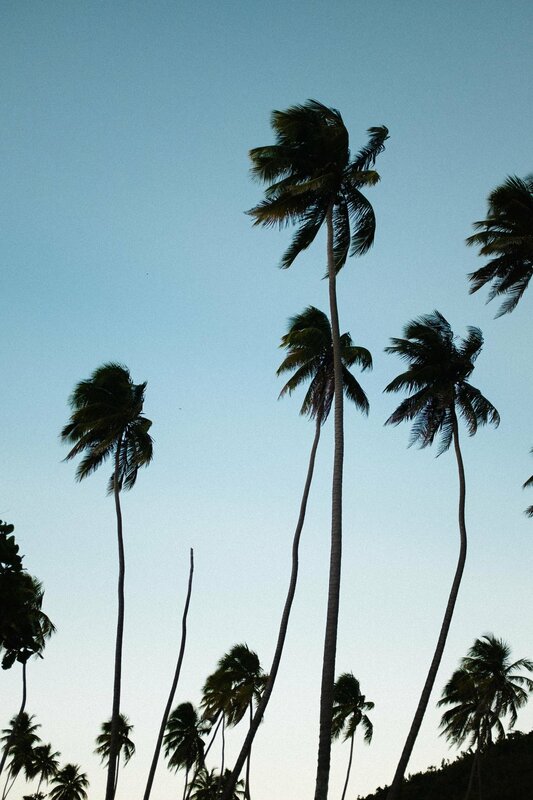 Hit the beach. Our first stop was Maria’s Beach, where when conditions are right, you’ll find surfers dotting the waters. When you’re hungry again, grab lunch from one of the food trucks nearby--especially recommend Jack’s Shack for fresh, local tacos. After lunch, take a break from the sand and head into town to do some exploring on foot. 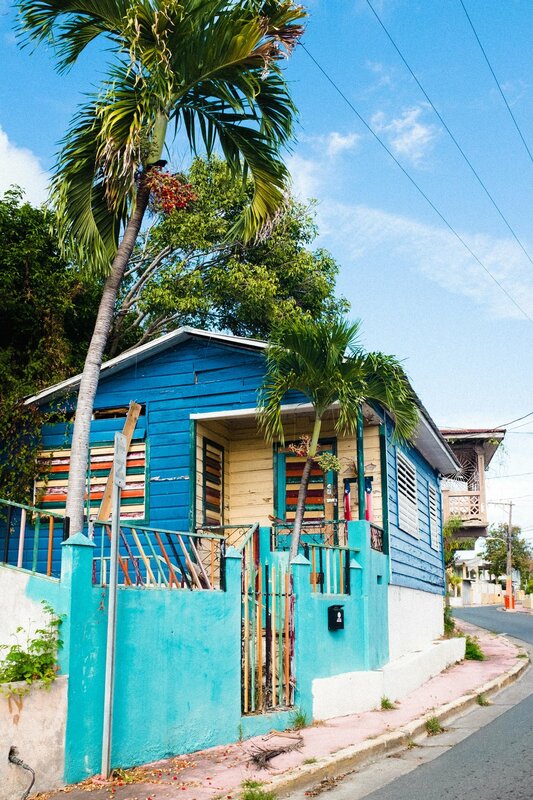 Take in Rincon’s colorful neighborhood blocks. Love all the color and the little details of the homes. When you’re ready to post up on the beach for sunset, head over to Steps beach. The beach gets its name from the concrete steps that sits on its shore. It’s also a great place for snorkeling if you want to do something other than lounge around in the sun. Time for the big show! As in sunset. 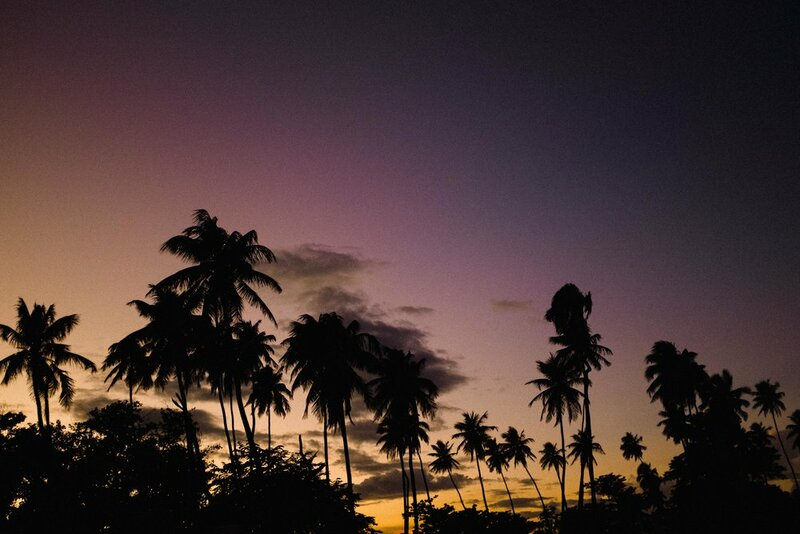 There’s nothing like those palm trees in silhouette against a setting sun to end a wonderful day trip to Rincon.